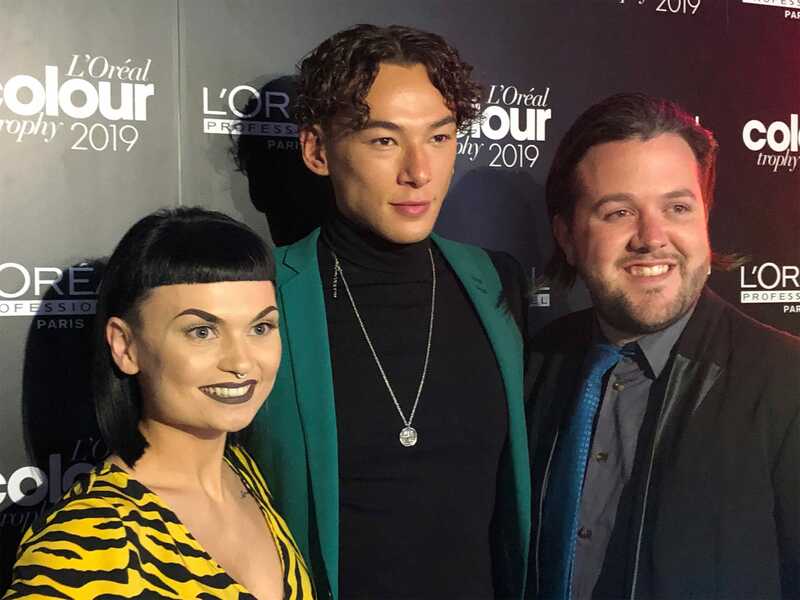 Wispers is delighted and proud to announce that two of our stylists, Alex Cook and Joe Reade have reached the Regional Semi Final of this years L’Oreal Colour Trophy 2019 competition. 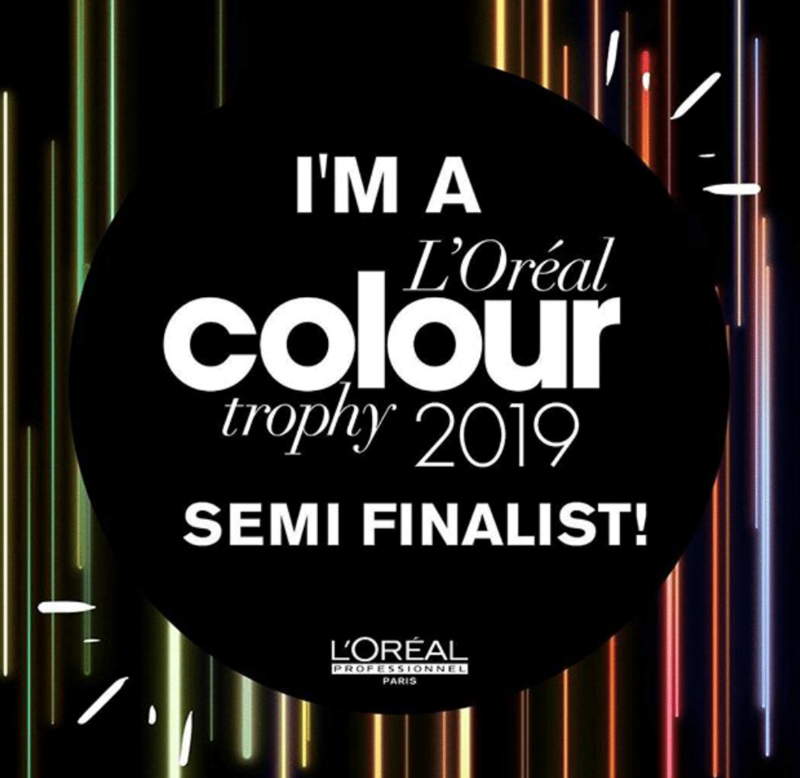 The next round takes place in London on April 9th and if successful they will go through to the National Finals in June. 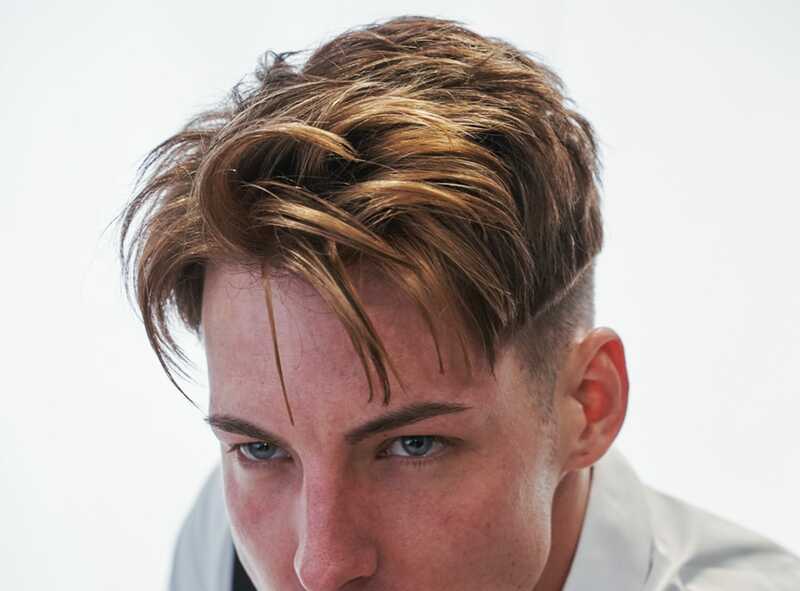 This is one of the most prestigious competitions in the industry and is judged by leading stylists and colourists from all over the country. The competition has been in place for 64 years and they received over 8000 entries this year. Well done to Alex and Joe and good luck for the next round…watch this space!